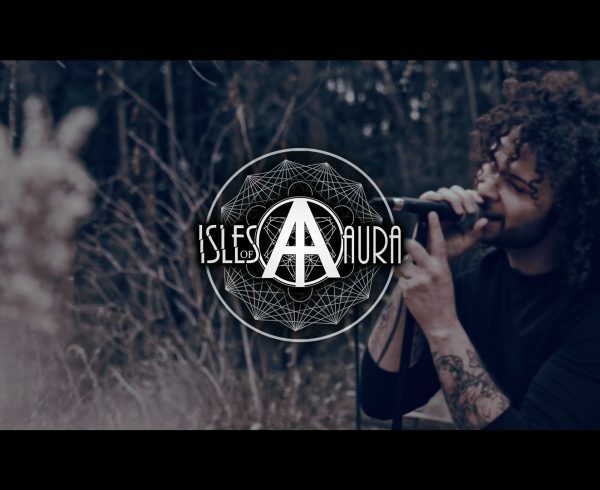 Watch Isles of Aura perform their music video for “Terror & Horror” from the album “Cohesive Frequency”. 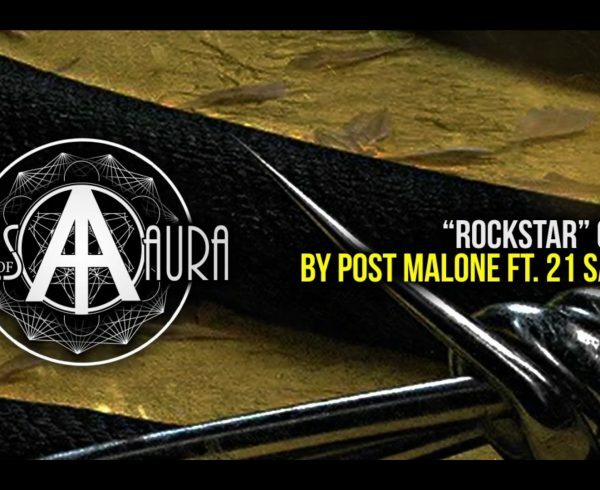 For Fans Of : Dance Gavin Dance, Issues, and Pierce The Veil. 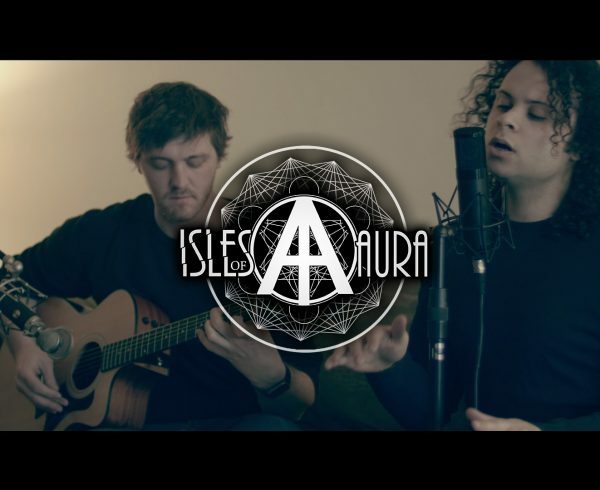 FOR A CHANCE TO WIN FREE MERCH! 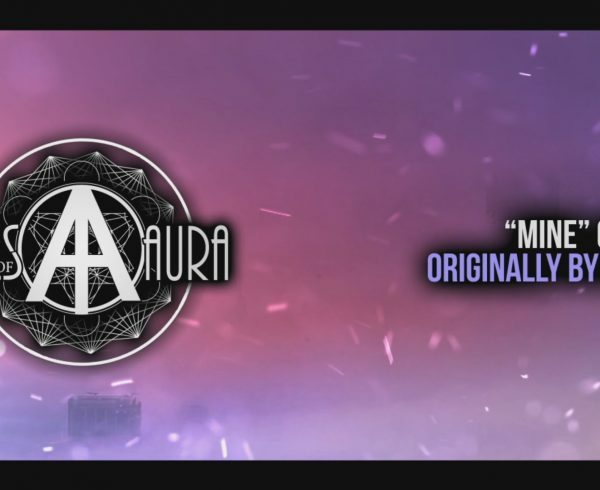 PRESS ANY BUTTON BELOW TO SHARE. 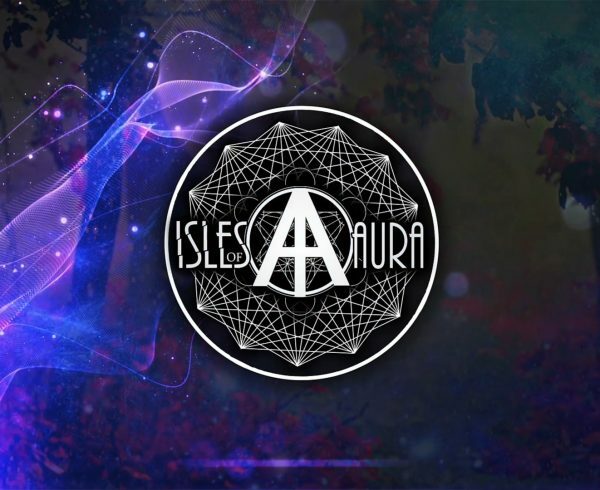 Isles of Aura hails from Rockford, IL as a four piece. 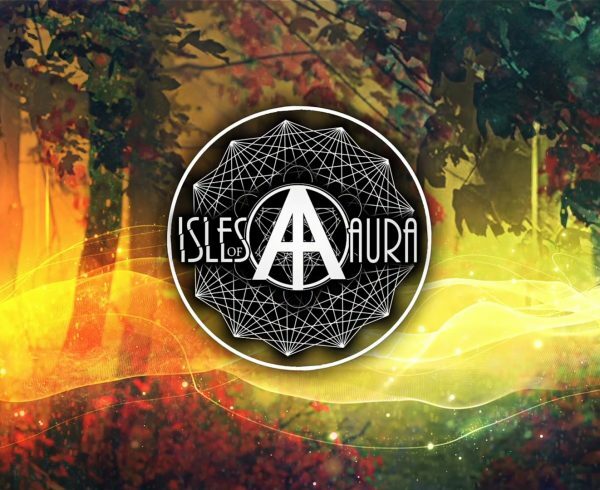 The band has been a dream of the members for years. 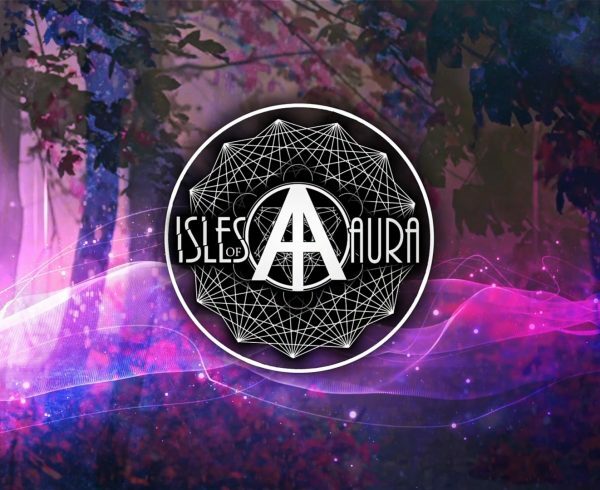 To create tunes and use our platform to inspire the masses to love, while creating a unique blend of sounds that will take the listener to a tranquil place within their own hearts. 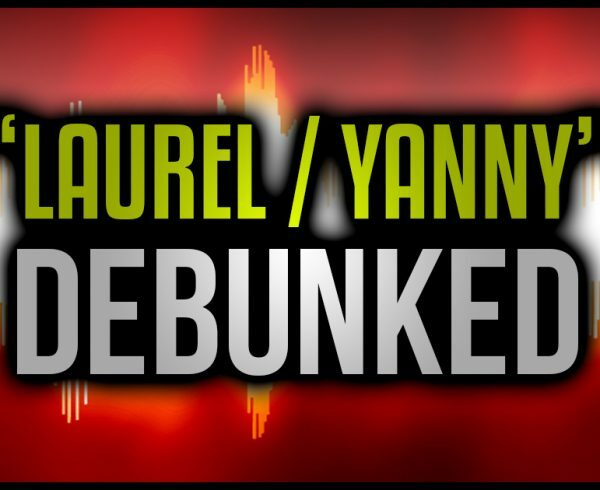 Laurel / Yanny – DEBUNKED!